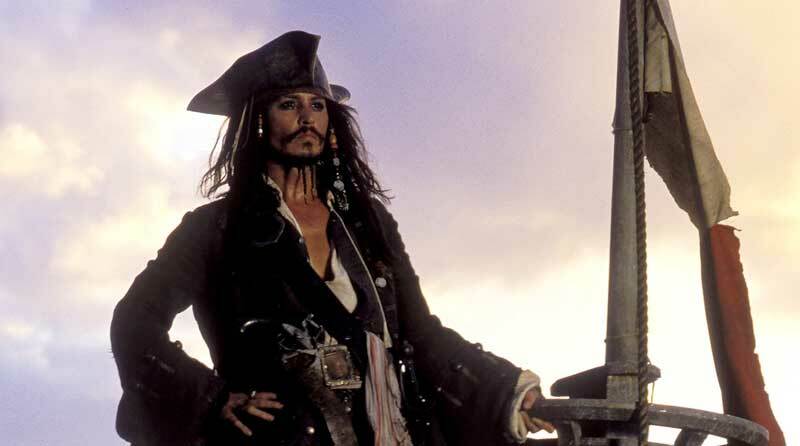 First photo of Johnny Depp as Captain Jack Sparrow from Pirates 5. 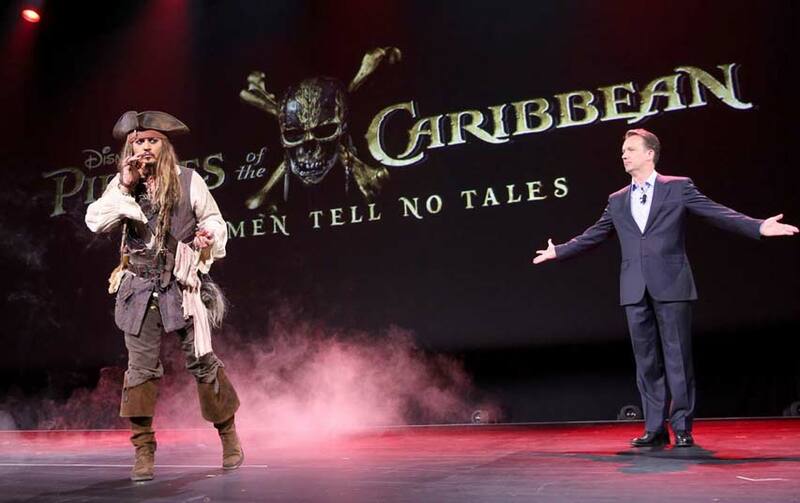 We learned a few months ago that Queensland, Australia had won the right to host production for most of “Pirates of the Caribbean: Dead Men Tell No Tales,” the fifth entry in the blockbuster movie series inspired by the classic Disney theme park attraction. 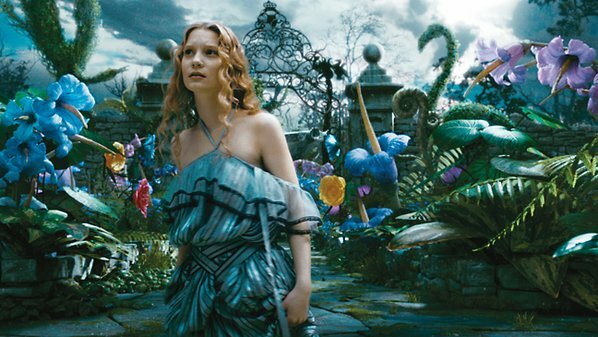 The previous four films have reaped $3.7 billion at the box office, so there are high hopes for this next film. The news today is that production has officially begun and we have the first look at the cast and plot for the new film. Plus, we already have a picture from the set in Australia. 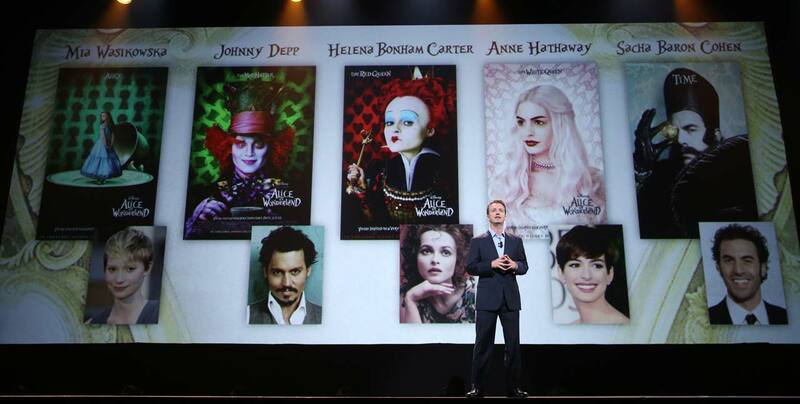 Joining Johnny Depp, who will reprise his creation of Captain Jack Sparrow, will be Oscar winner Javier Bardem (“No Country for Old Men,” “Skyfall”), rising young stars Kaya Scodelario (“The Maze Runner,” British television’s “Skins”) and Brenton Thwaites (“Maleficent,” “The Giver”) and Golshifteh Farahani (“The Patience Stone,” “Exodus: Gods and Kings”). 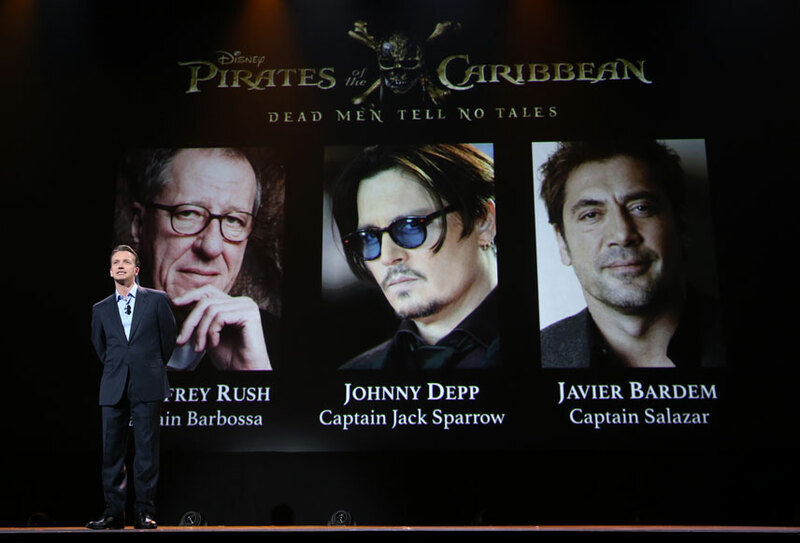 Rejoining the action are Academy Award winner Geoffrey Rush as Barbossa, Kevin R. McNally as Joshamee Gibbs and Stephen Graham as Scrum. Okay. So it’s another McGuffin chase. It’s probably a good idea not to stray too far from the winning formula. In Pirates V, Jack Sparrow’s new enemy might be scariest yet.